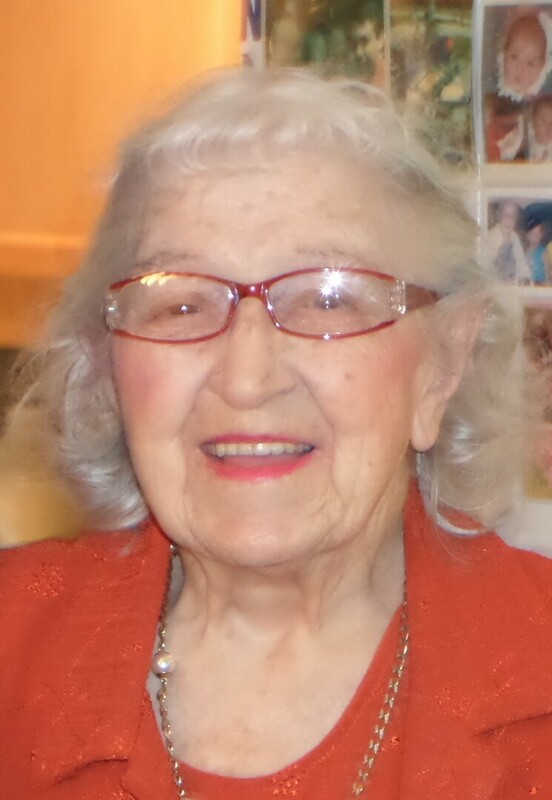 Frances Knox Obituary - Whitby, Ontario | Barnes Memorial Funeral Home Ltd. The Memorial Candle Program has been designed to help offset the costs associated with the hosting this Tribute Website in perpetuity. Through the lighting of a memorial candle, your thoughtful gesture will be recorded in the Book of Memories and the proceeds will go directly towards helping ensure that the family and friends of Frances Knox can continue to memorialize, re-visit, interact with each other and enhance this tribute for future generations. Loving wife of the late Robert Knox (1973). Much loved mother of Roberta Ackerman and her husband Richard of Pickering. Grandmother of Terri Lynn and her husband Stefano Marella of Milan, Italy and Christopher Alan and his wife Chiara of Nanaimo B.C. Great grandmother of Alessandro, Michael, Charlize and Chole. Private family services have been entrusted to Barnes Memorial Funeral Home, Whitby.